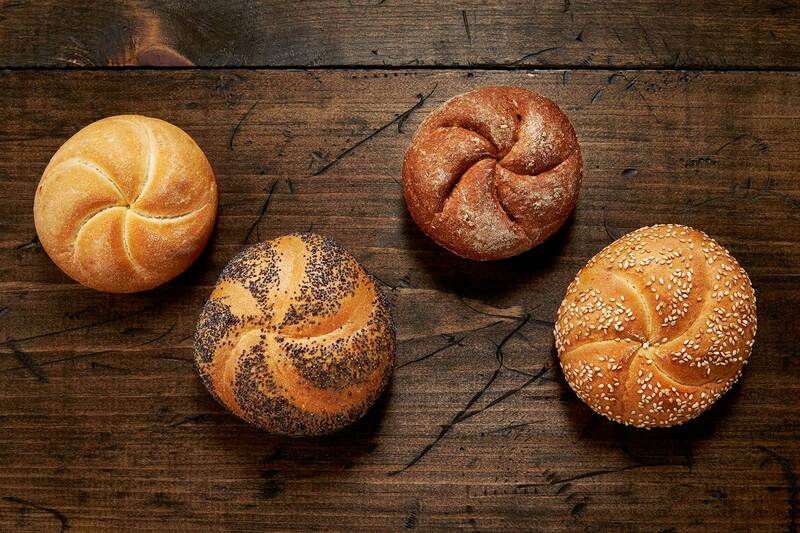 It takes real artisan skill to produce the unmistakable star shape on the top of the roll. These delicious rolls, with a thin crust and soft interior, are ideal for meaty sandwiches. Available as Plain, Poppy, Whole Wheat, or Sesame (Kosher).